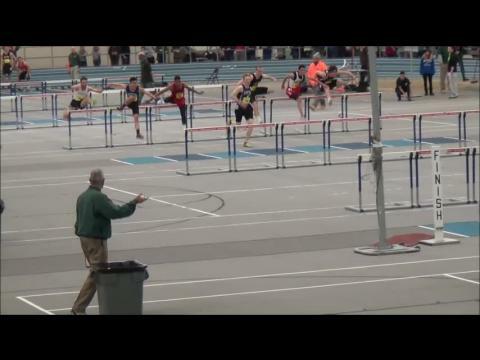 D4 State Meet Live Results and Photos. 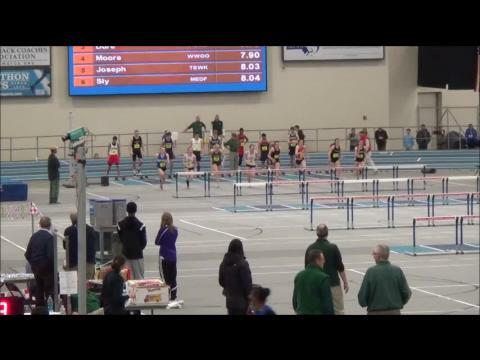 Names to watch: Gilson, Deitz, Bradley, Howard, Williams, Ernst, and Sullivan. 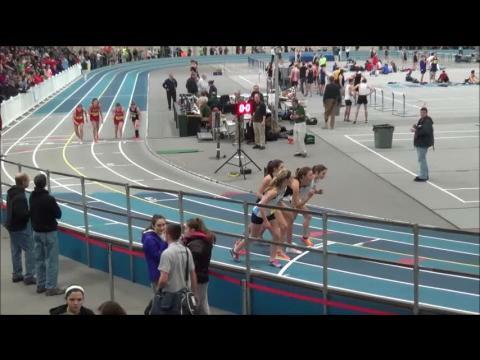 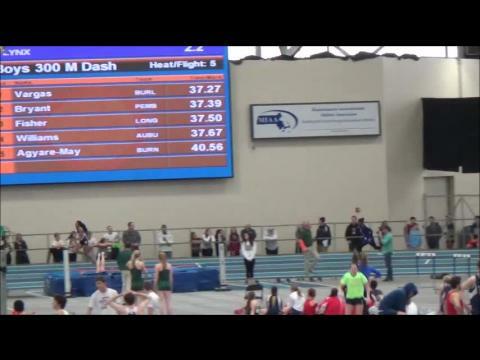 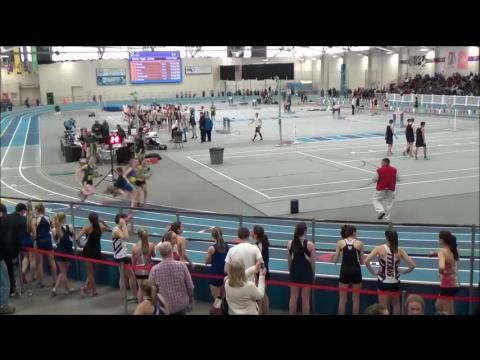 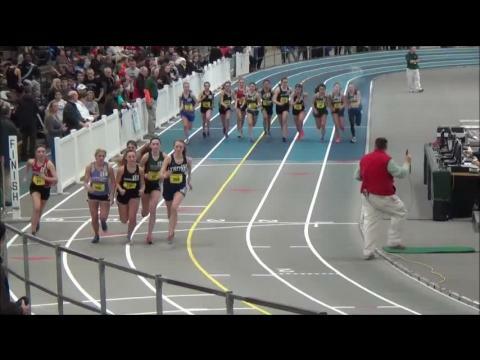 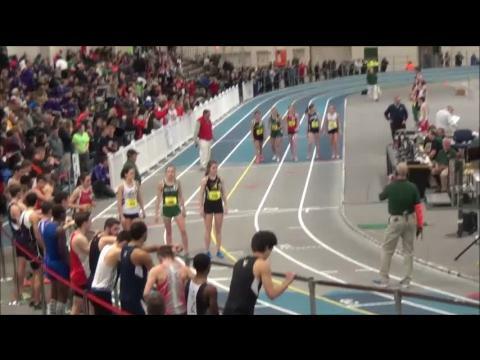 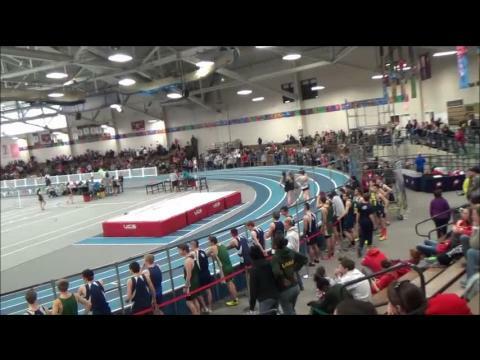 The MIAA performance list are out, and here is a look at the Division 4 Boys and Girls list. 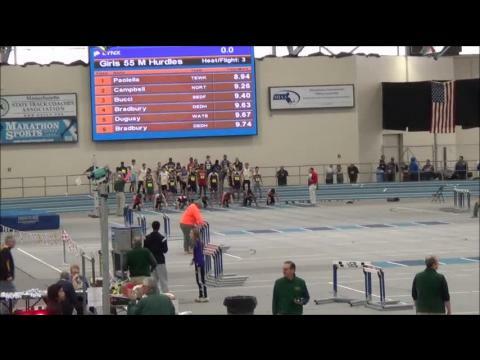 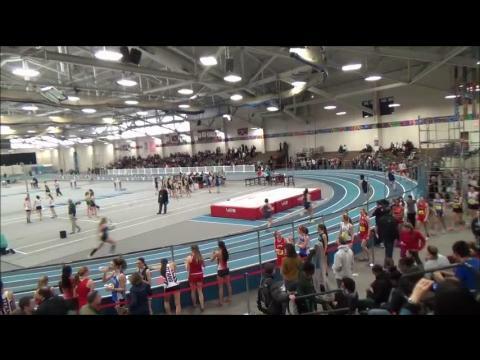 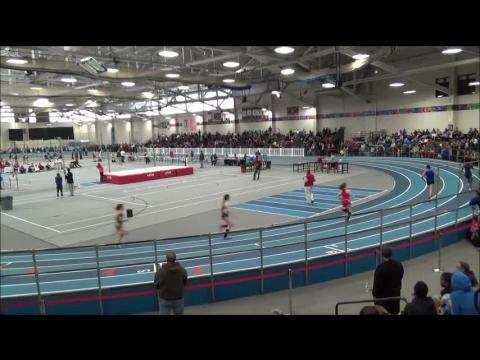 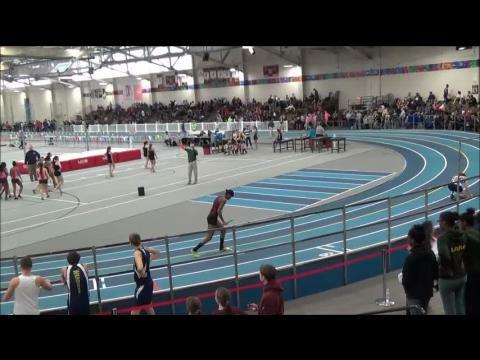 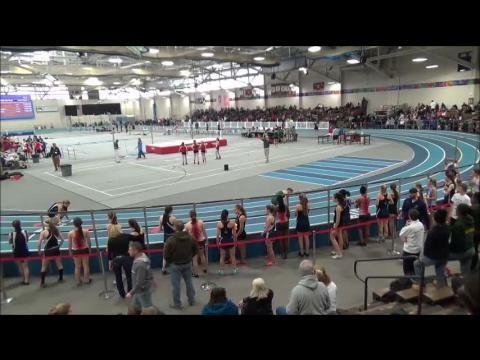 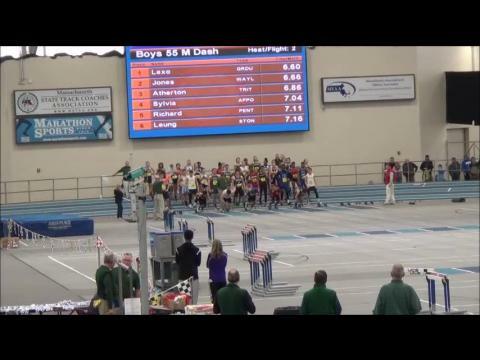 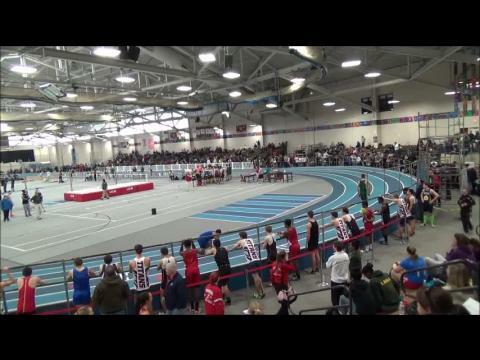 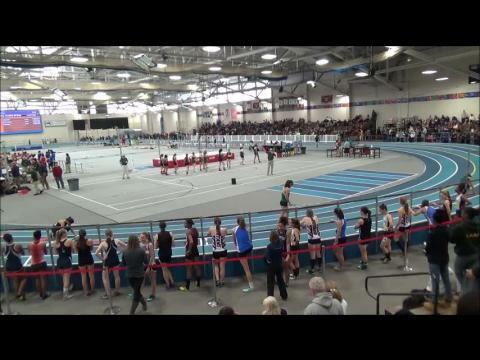 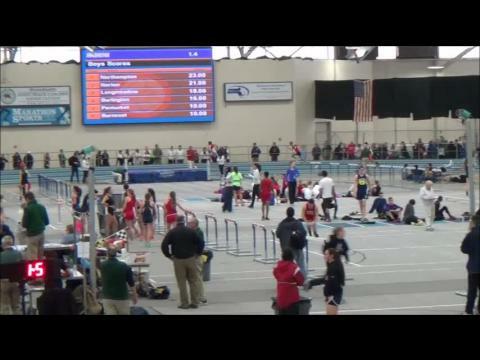 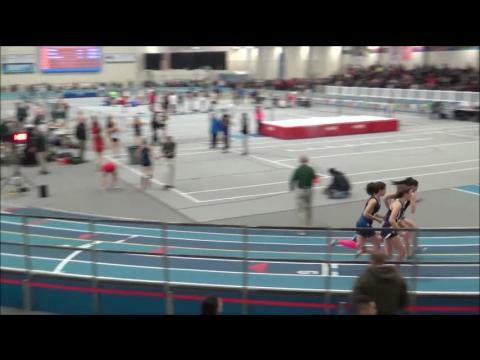 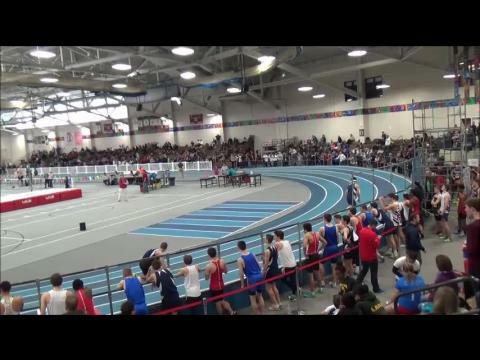 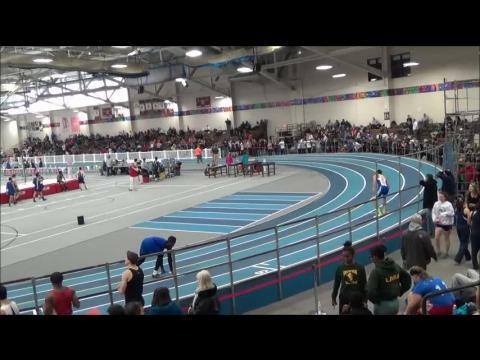 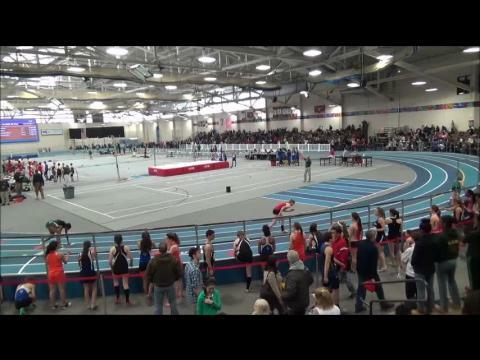 The Meet will be held this Saturday at Reggie Lewis Center in Boston. 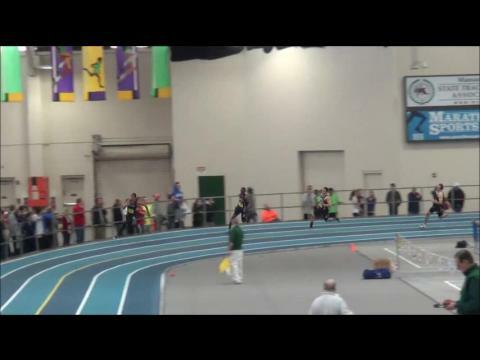 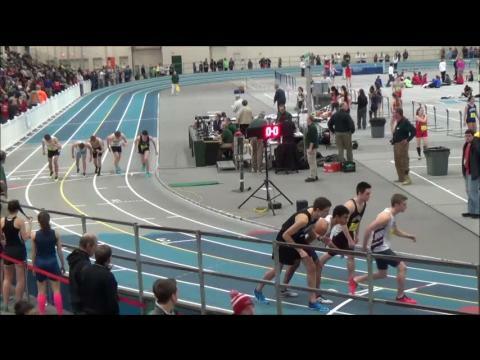 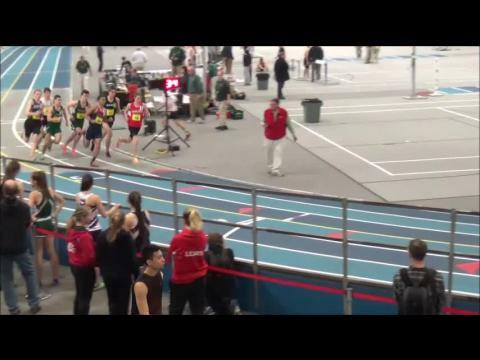 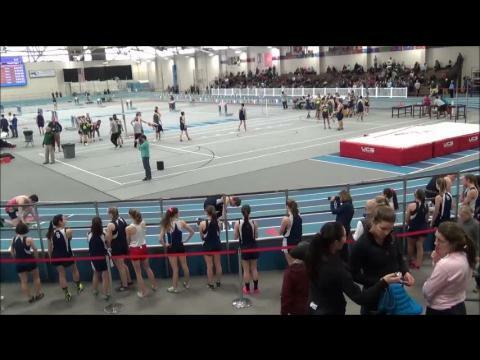 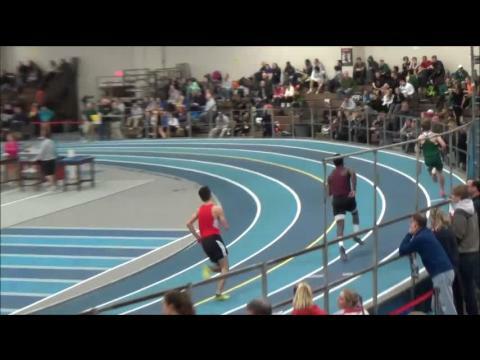 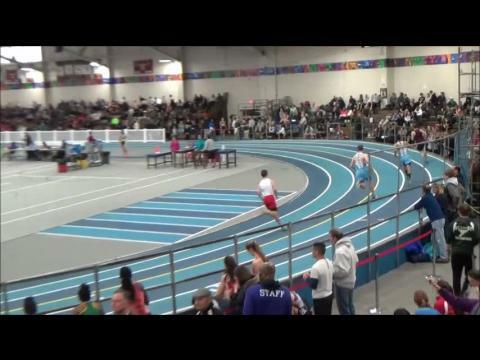 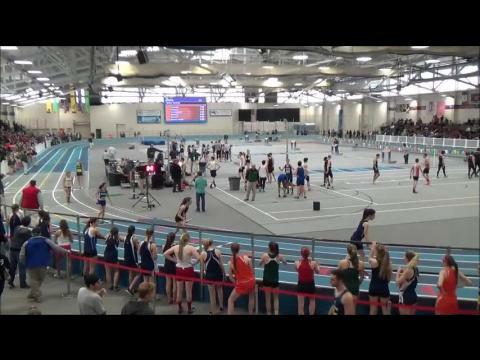 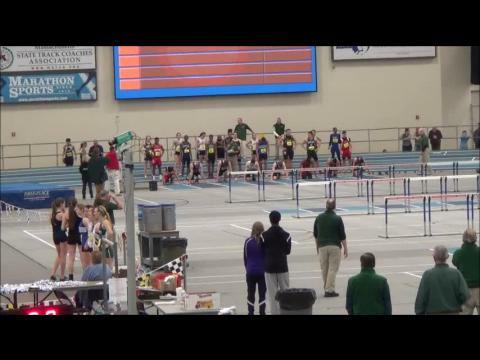 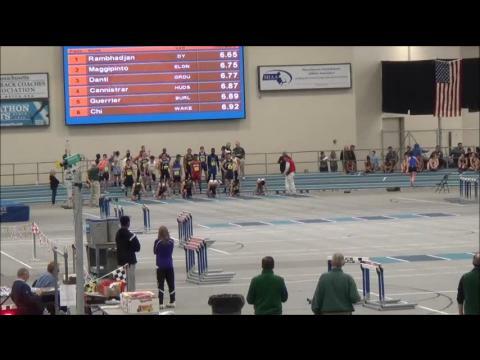 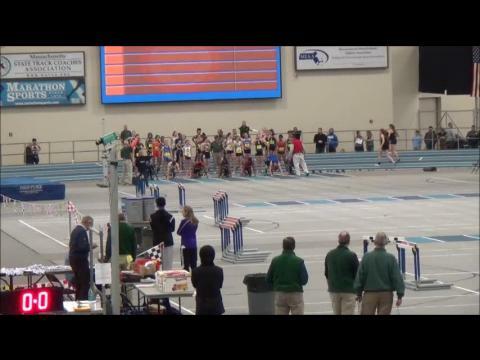 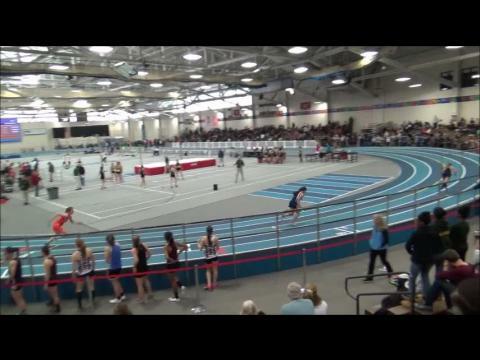 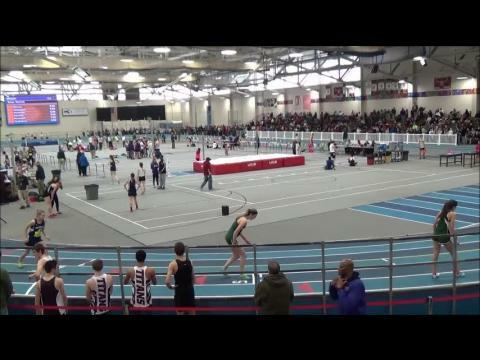 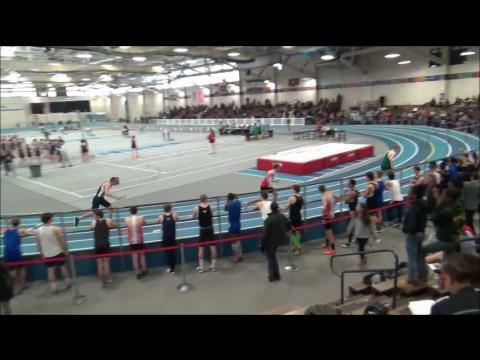 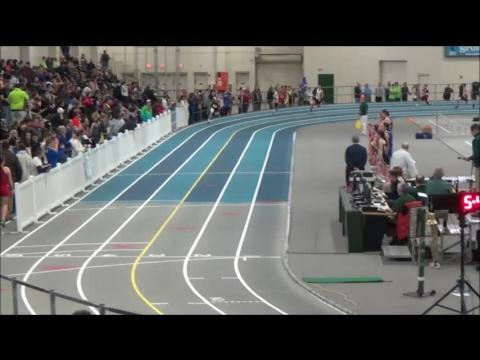 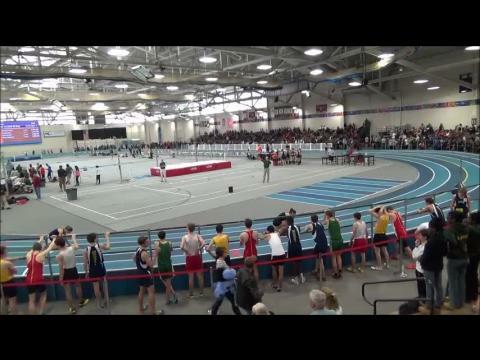 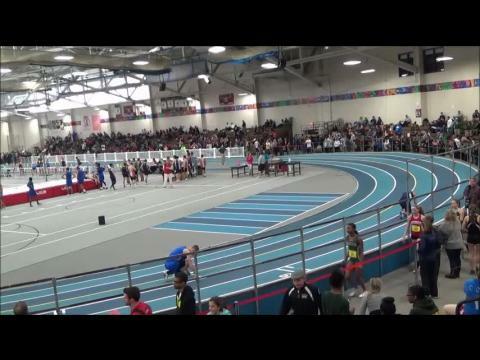 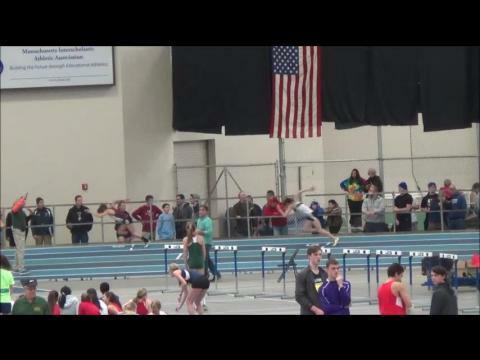 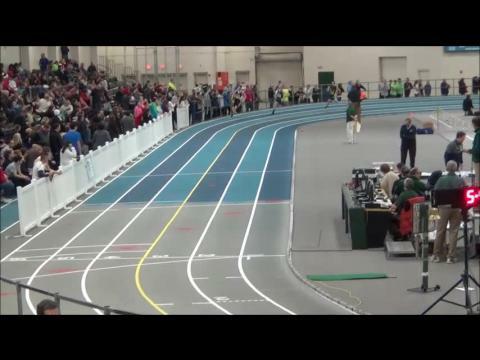 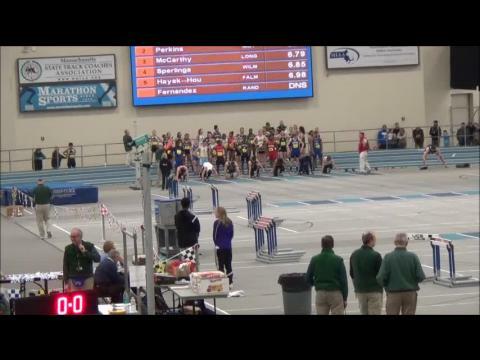 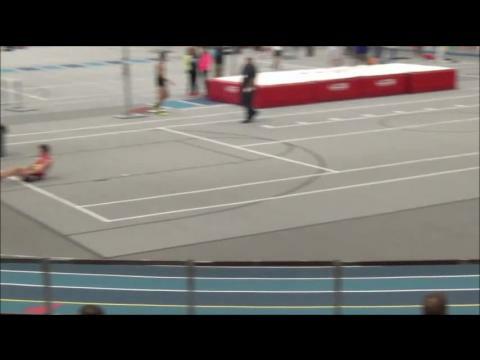 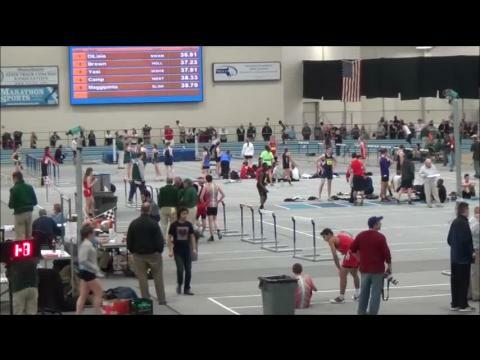 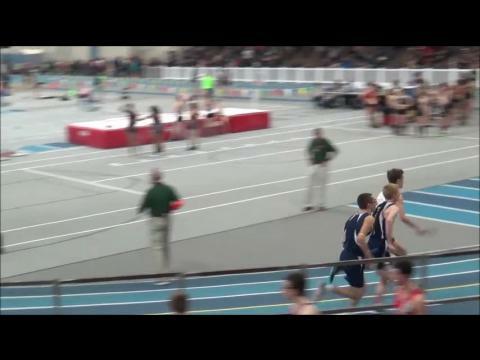 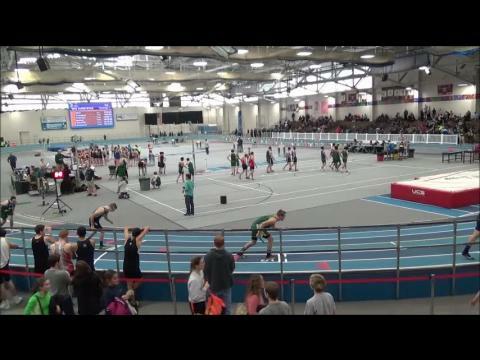 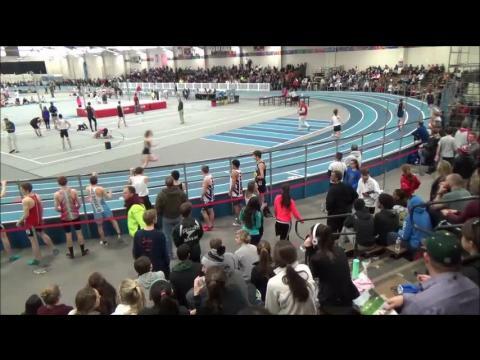 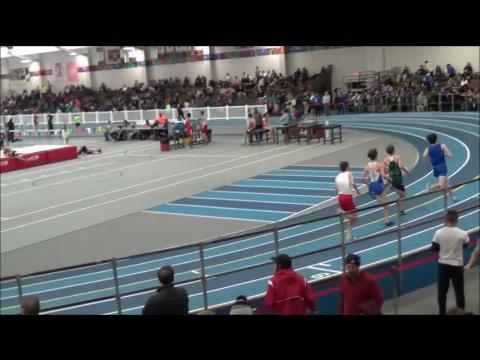 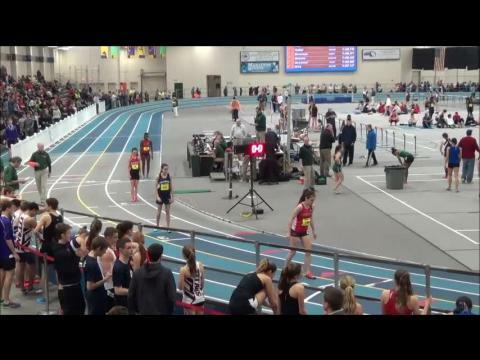 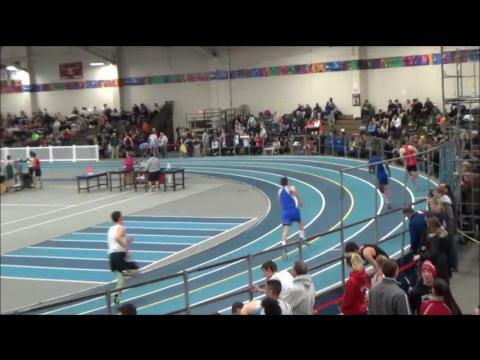 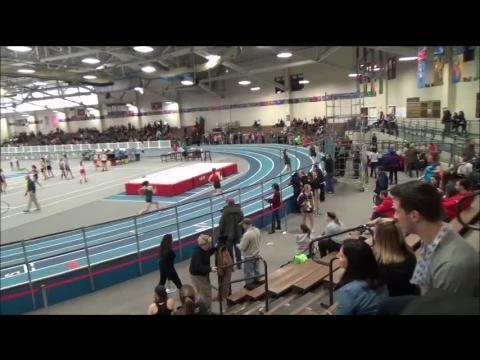 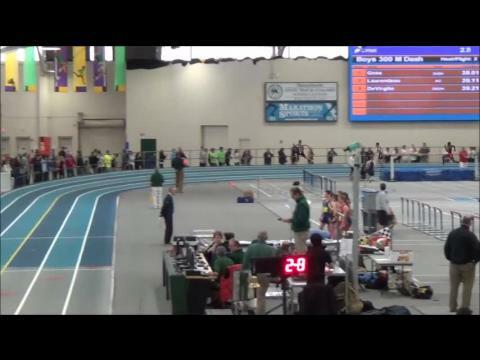 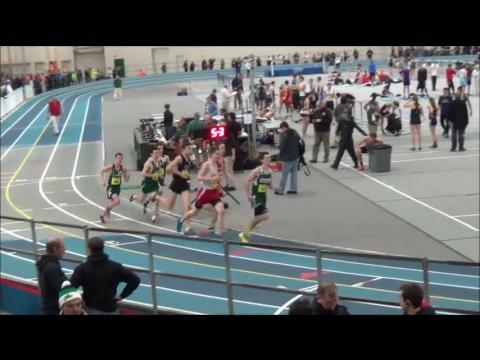 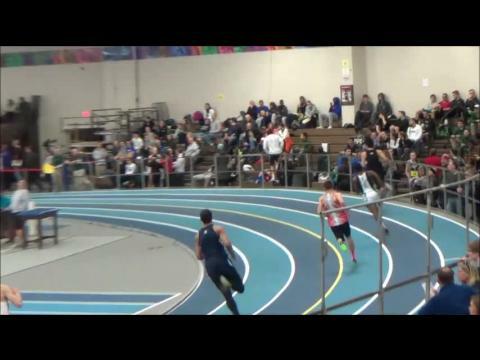 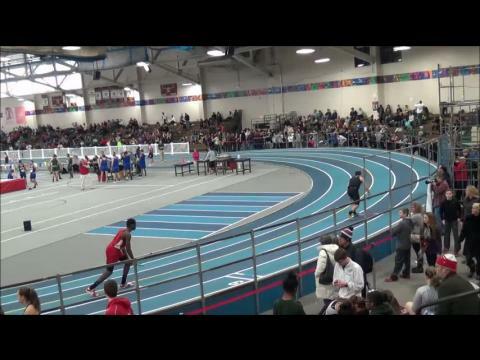 Watch Northampton's Liam Sullivan out-kick the competition for the win in the boys 1000m from Saturday night. 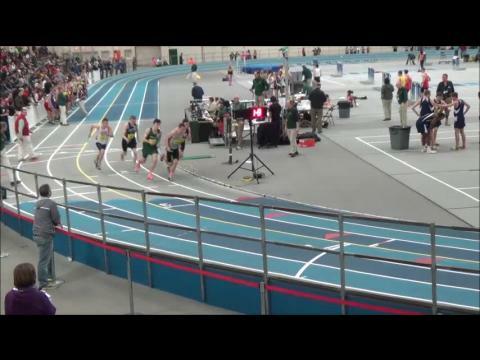 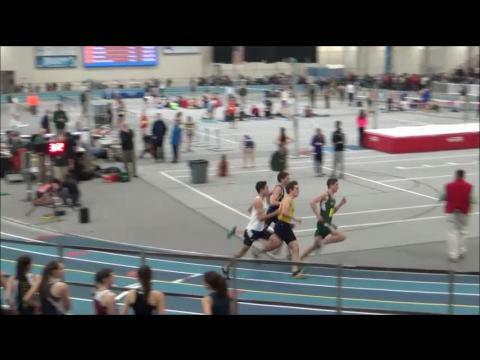 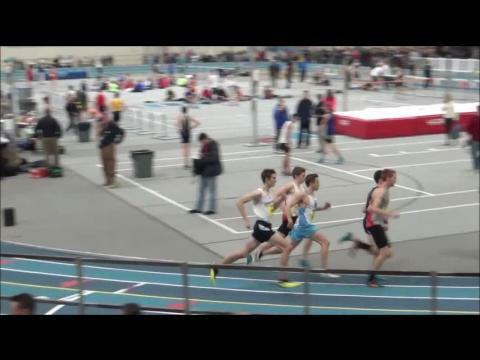 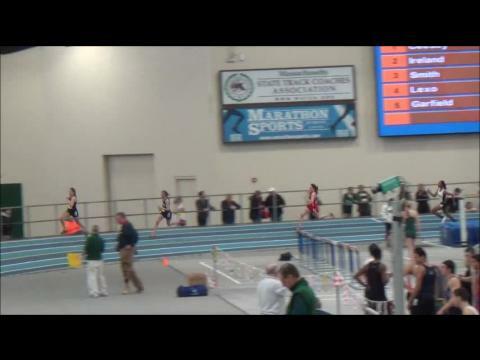 Sullivan won with 2:34.15. 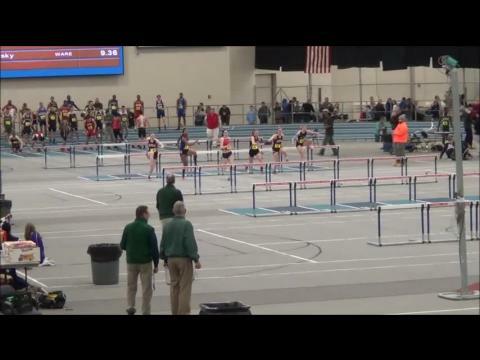 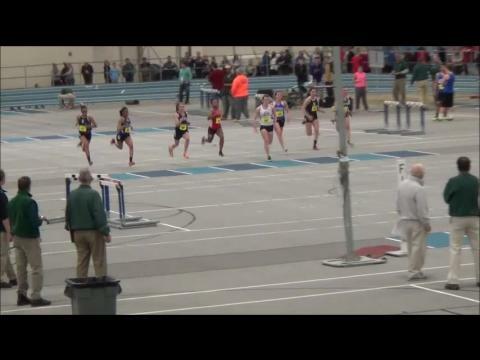 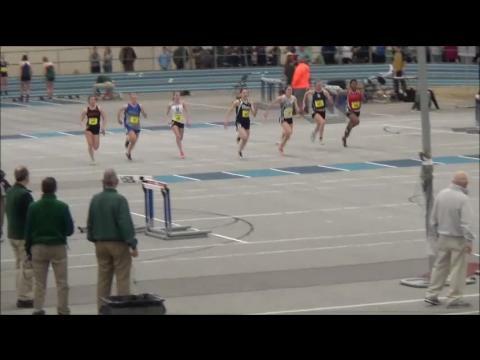 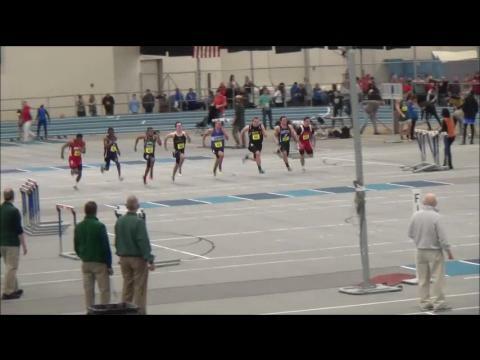 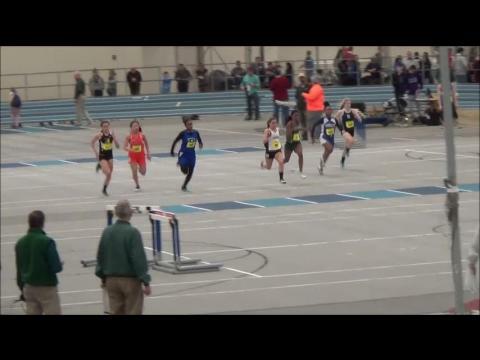 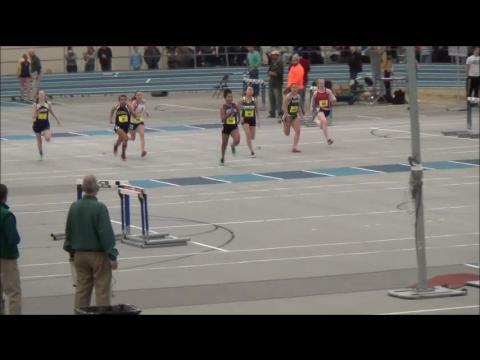 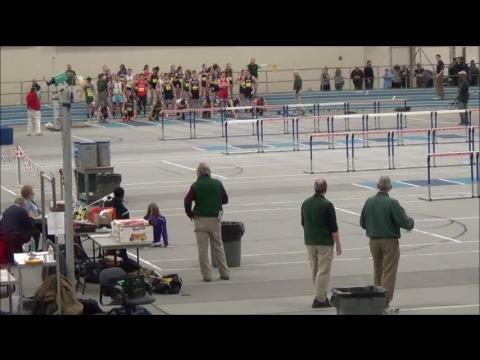 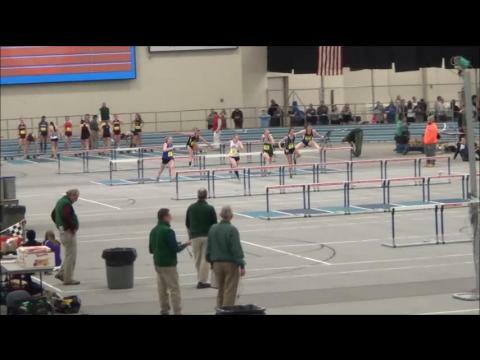 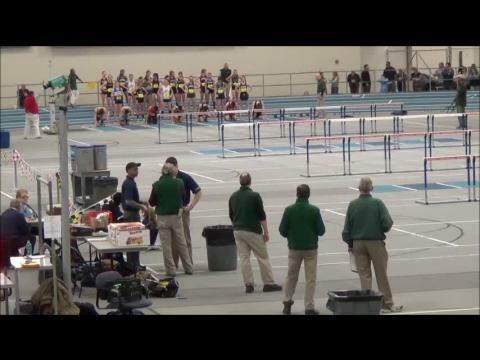 Watch this performance and many others from Division 4 Championships here.